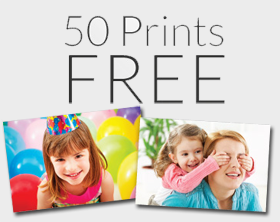 To get a 50 FREE 4×6 Photo Prints at Sam’s Club you need to create a Sam’s Club Photo account. Your free print coupon will be sent to the email address you sign up with. *This offer is still available!